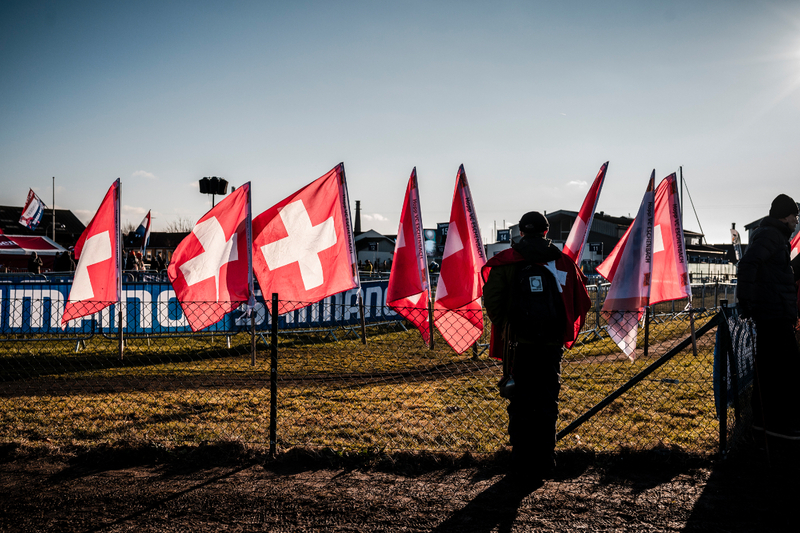 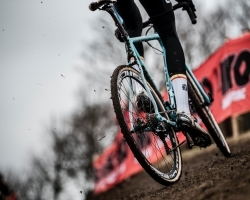 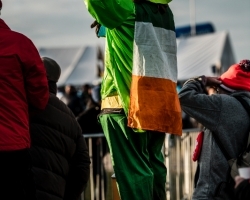 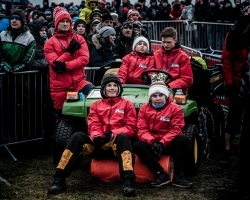 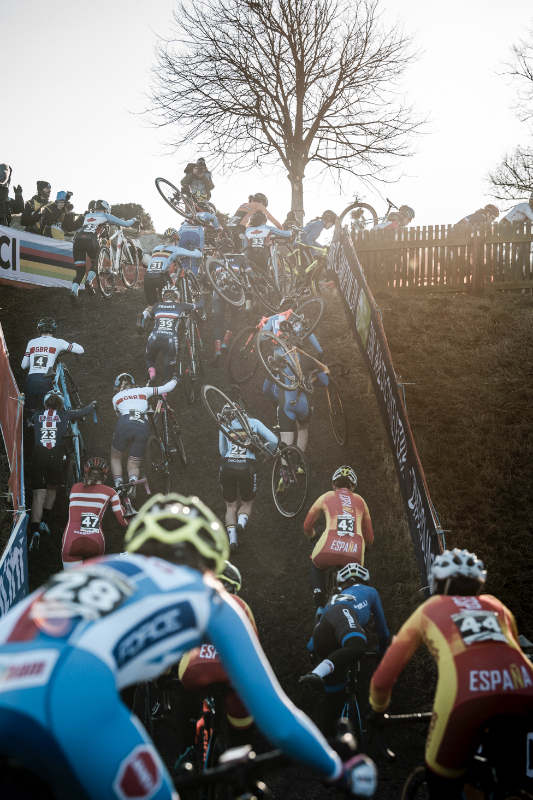 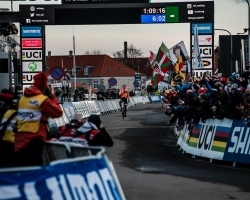 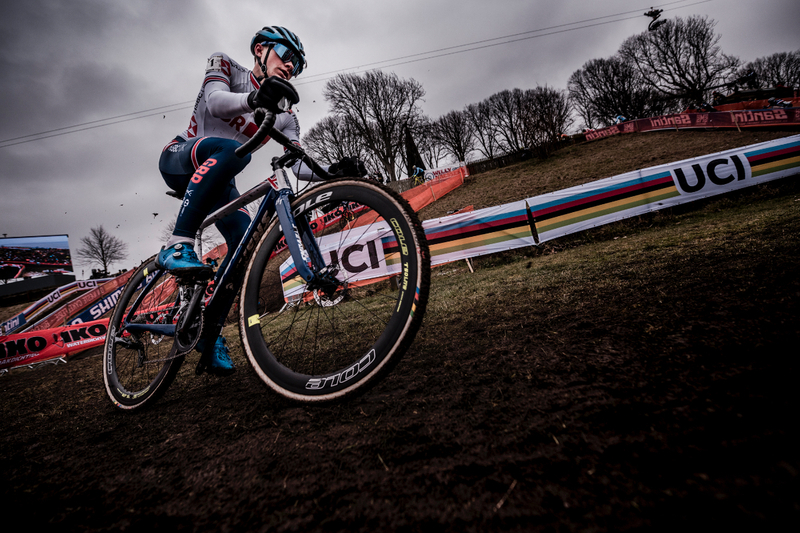 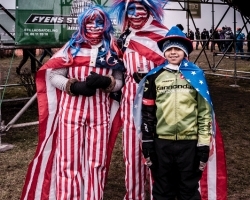 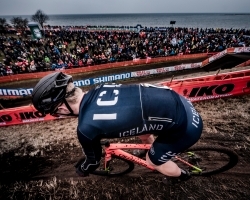 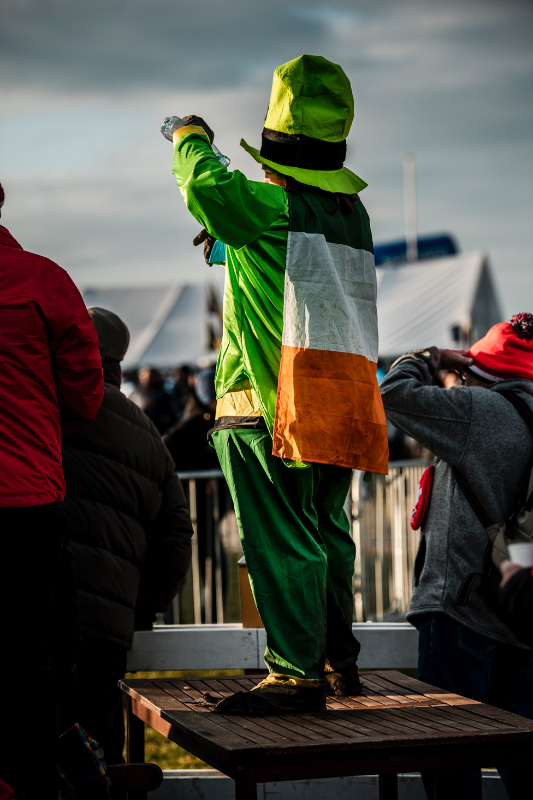 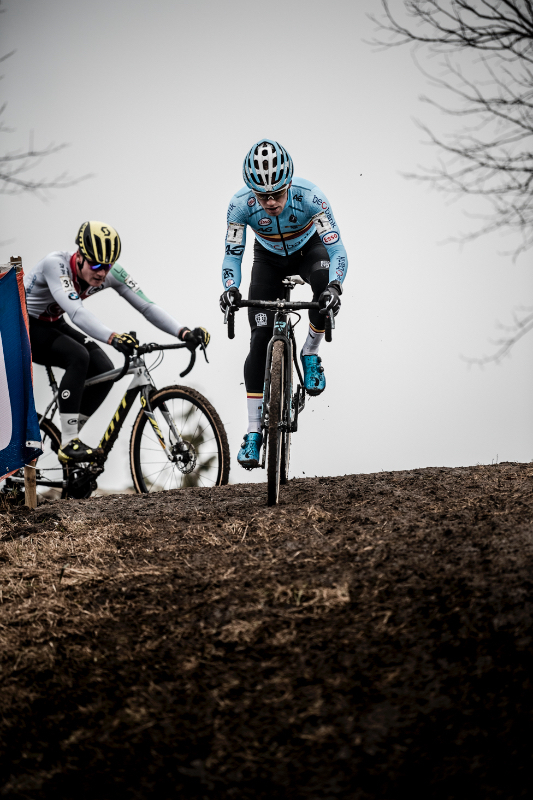 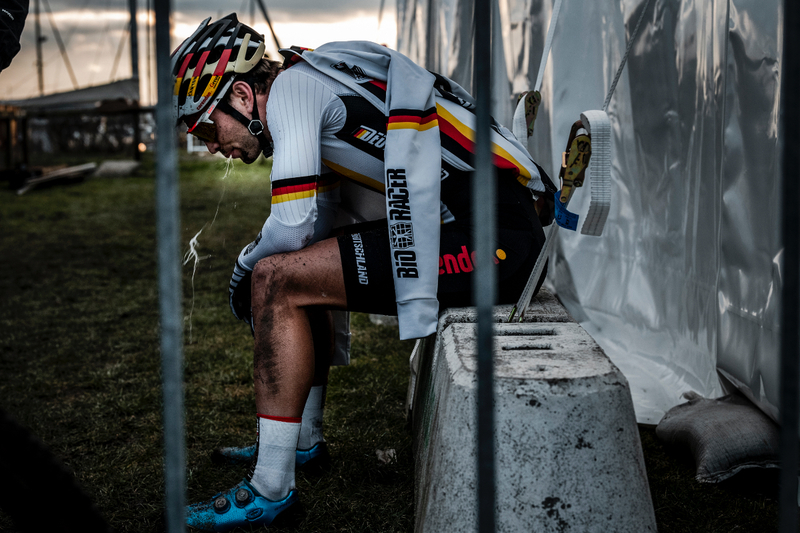 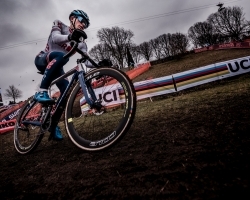 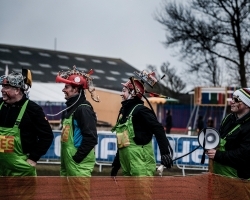 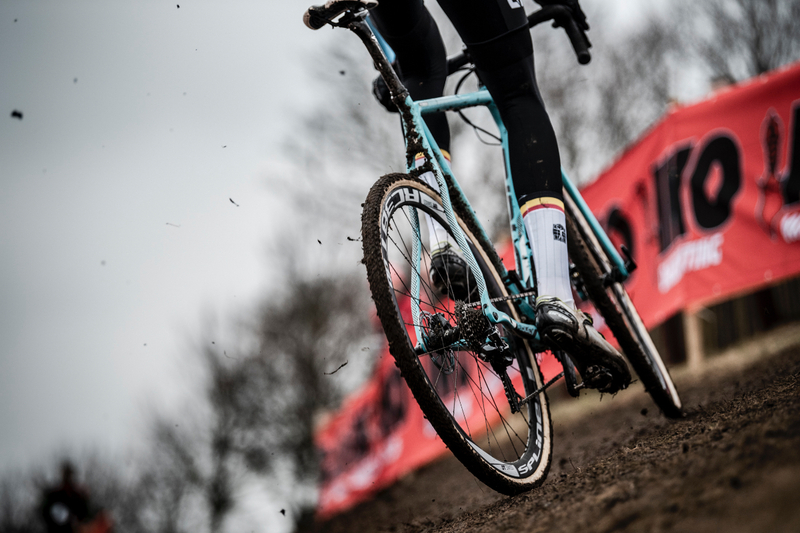 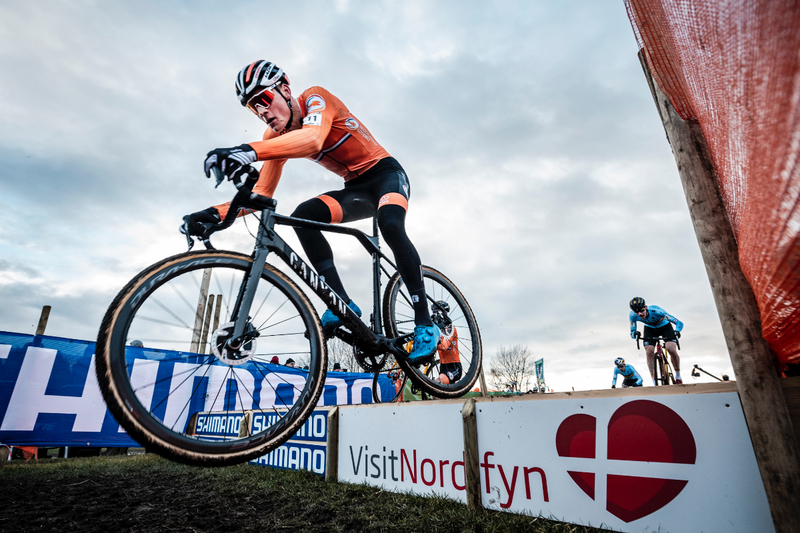 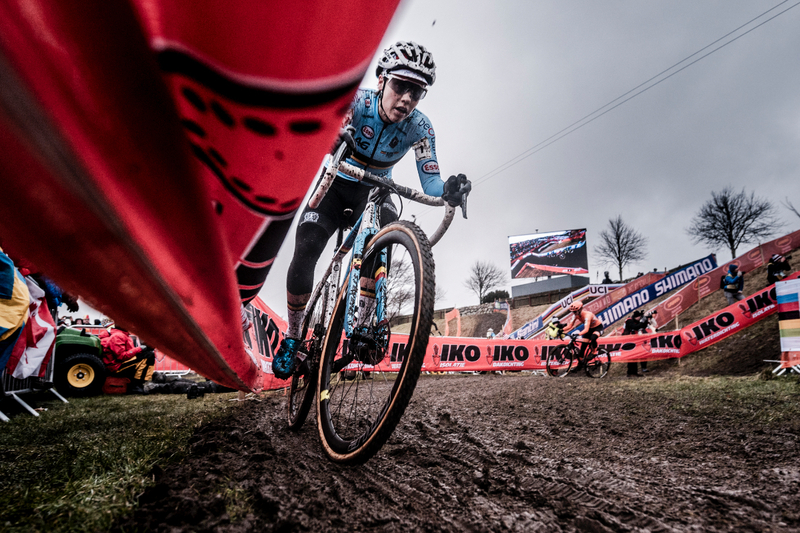 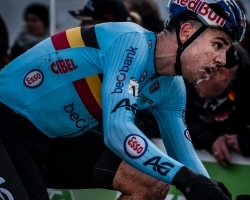 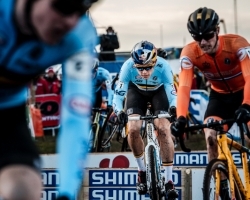 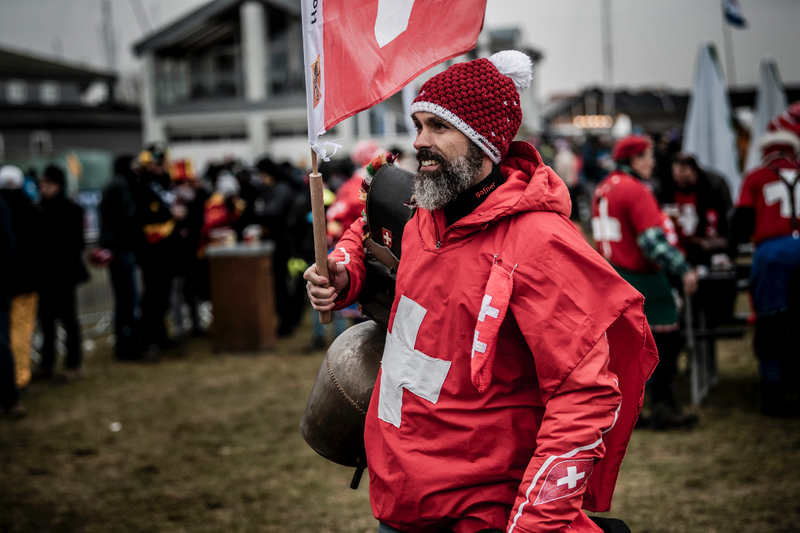 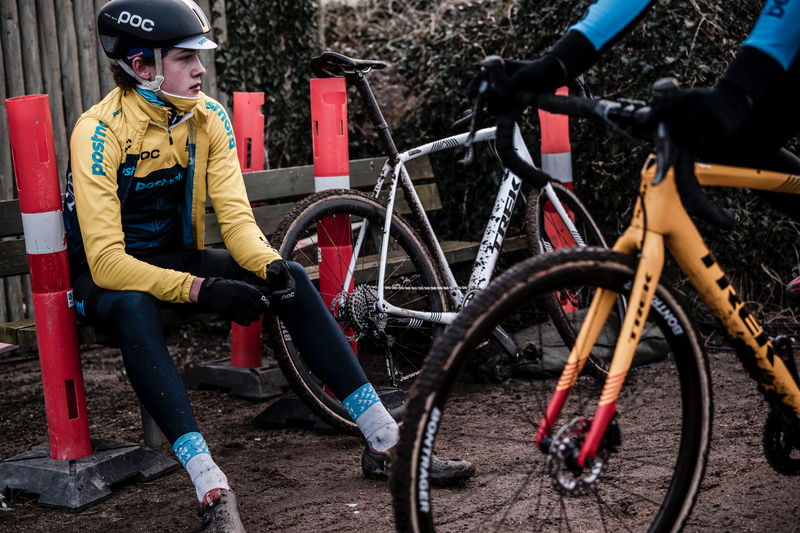 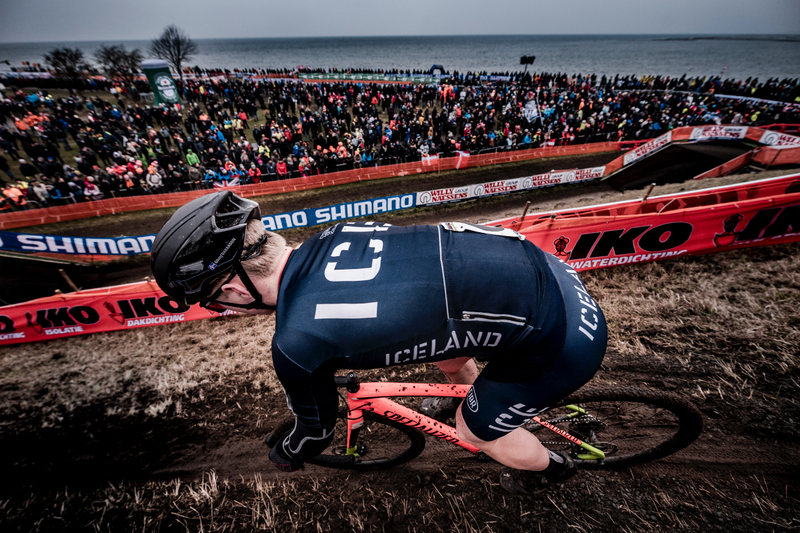 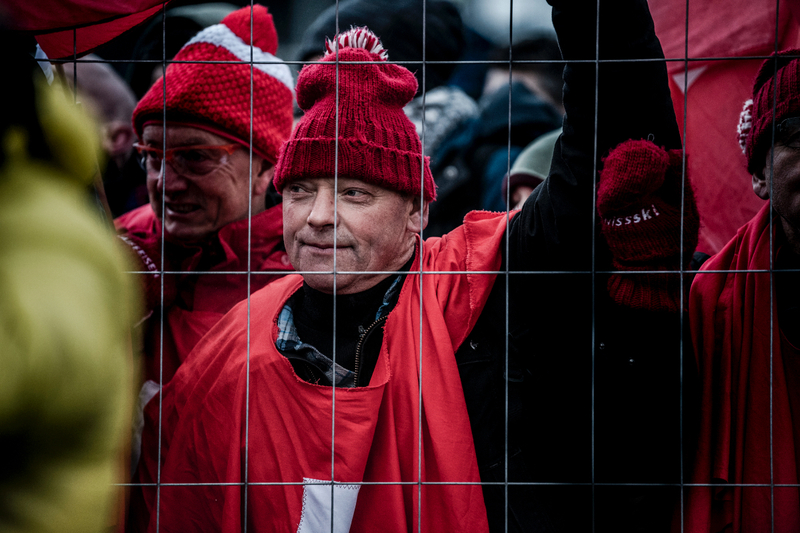 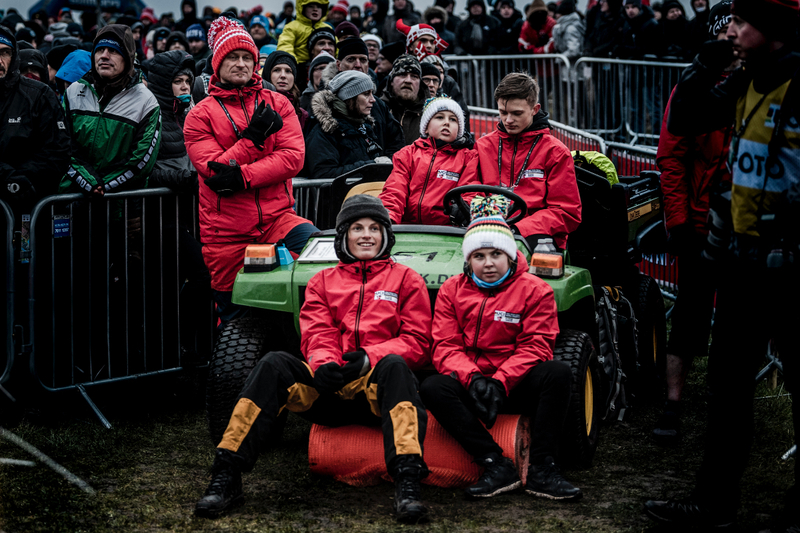 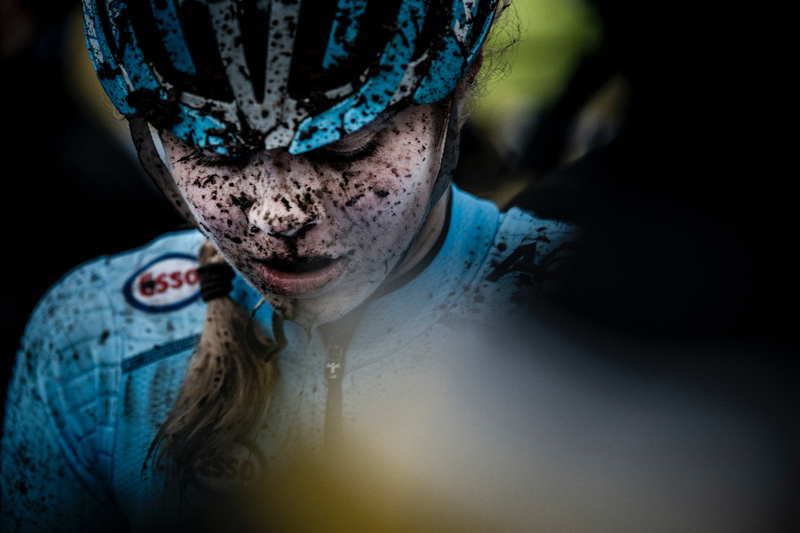 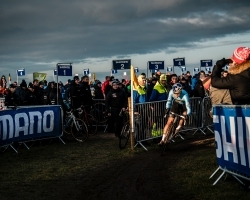 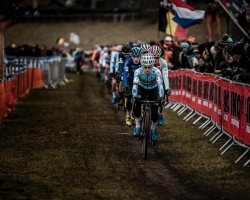 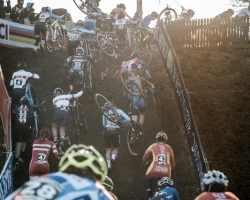 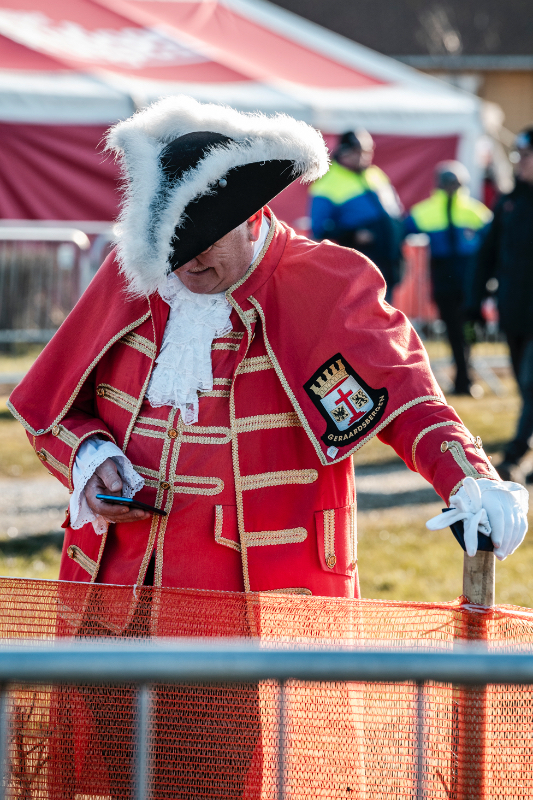 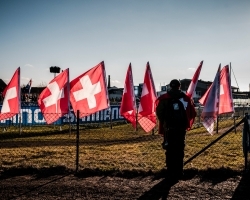 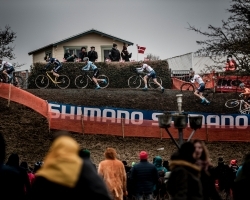 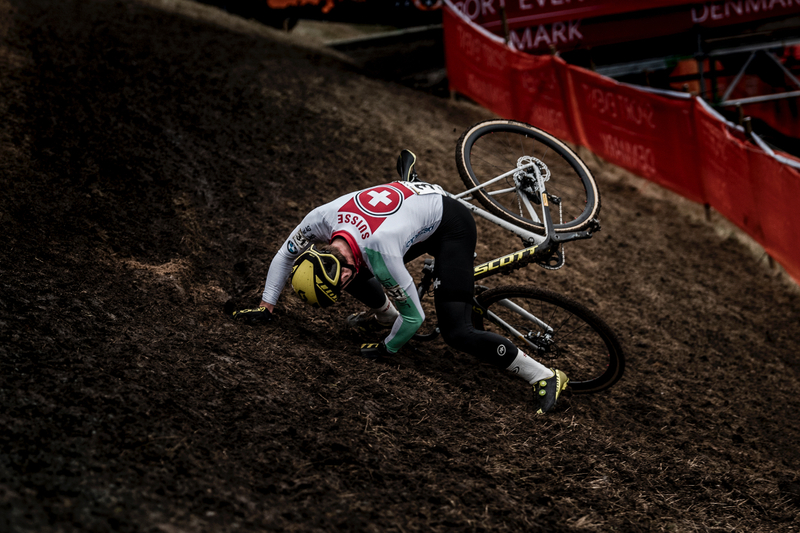 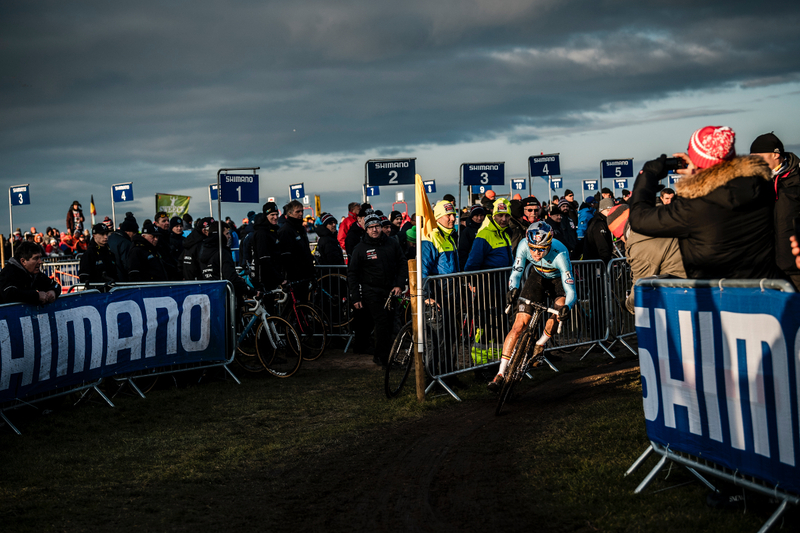 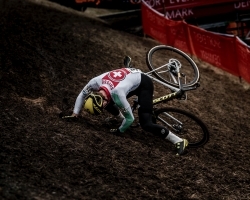 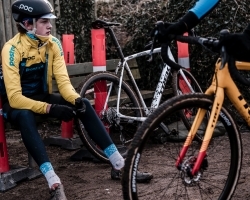 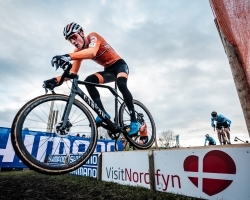 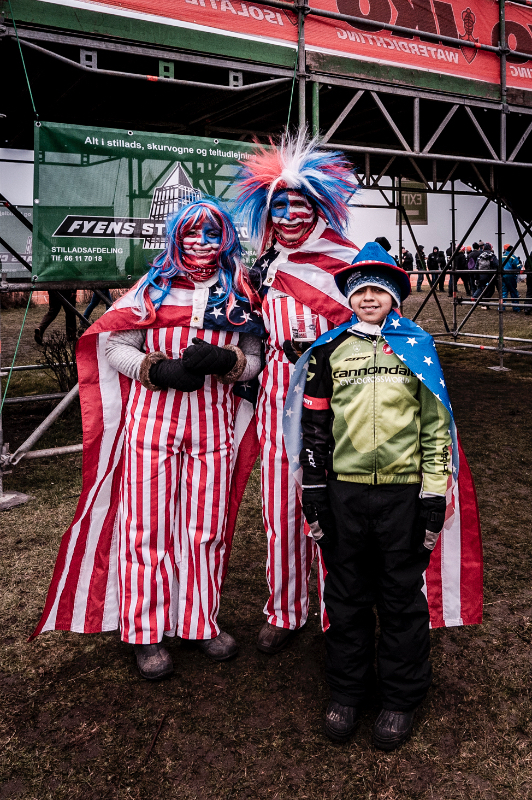 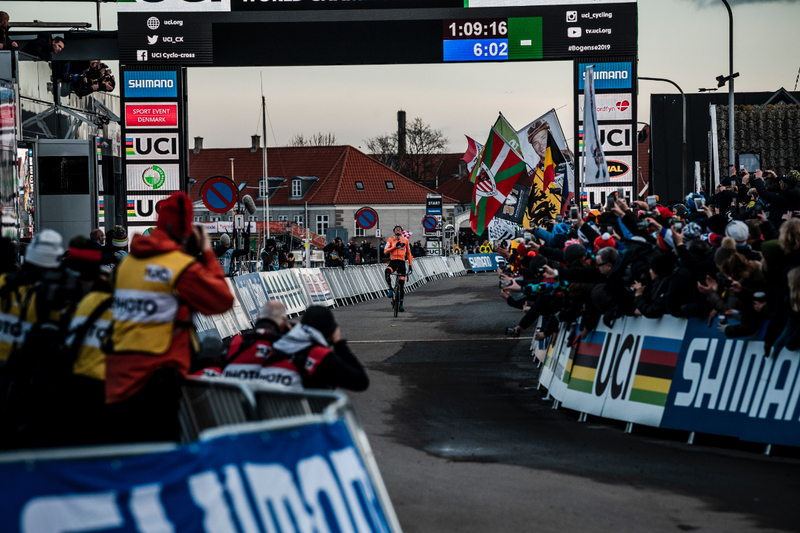 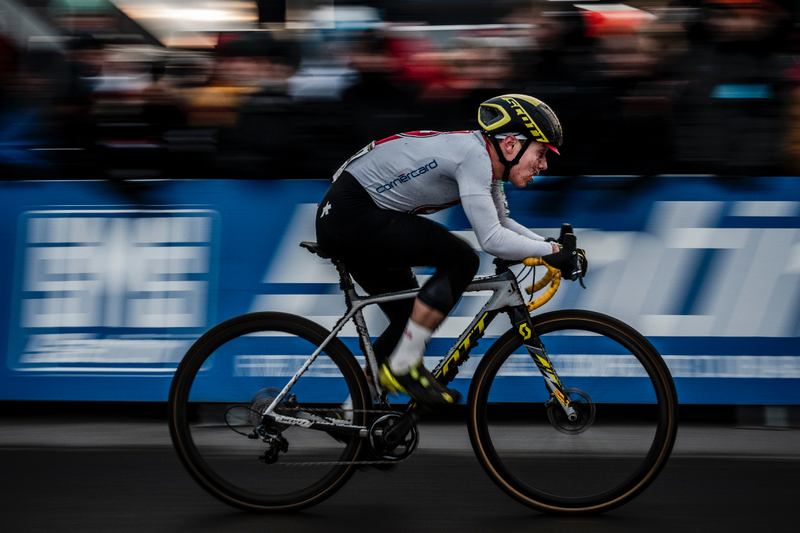 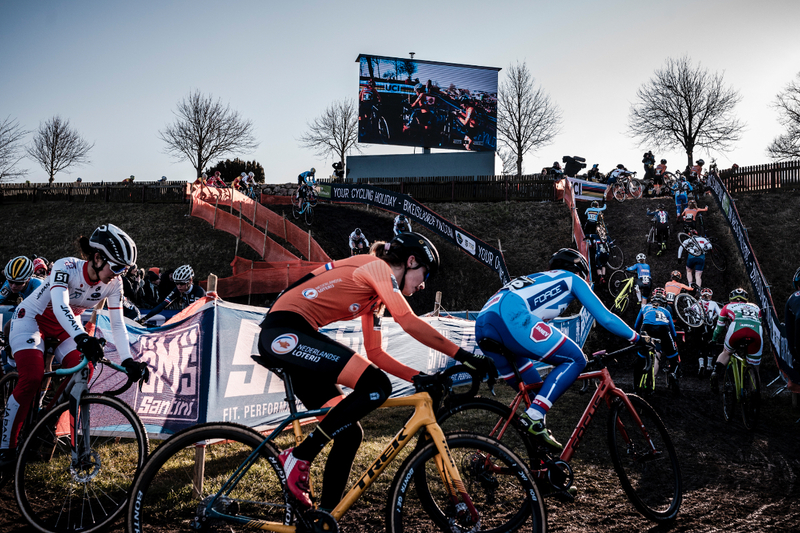 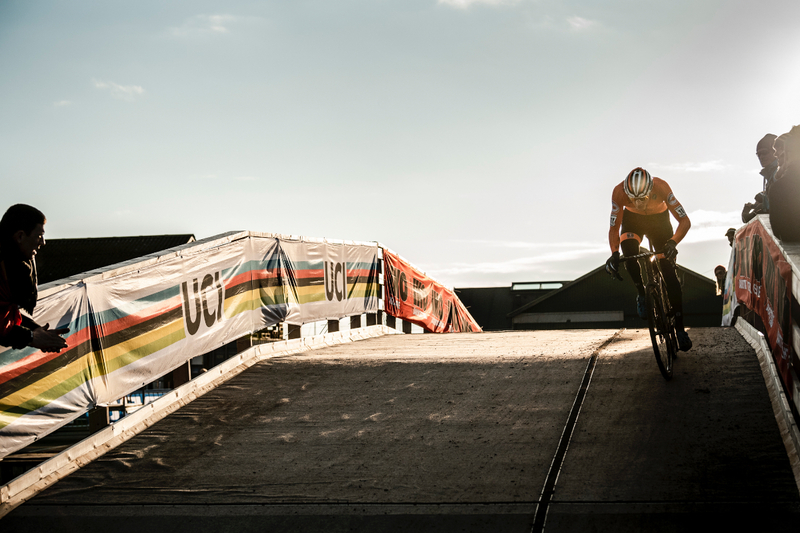 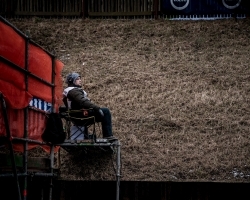 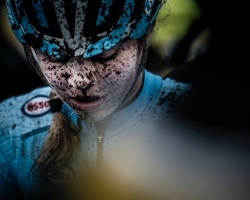 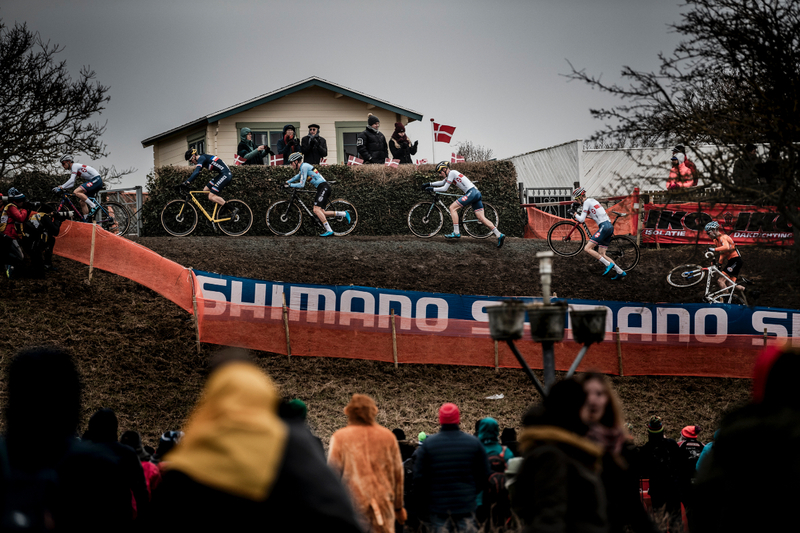 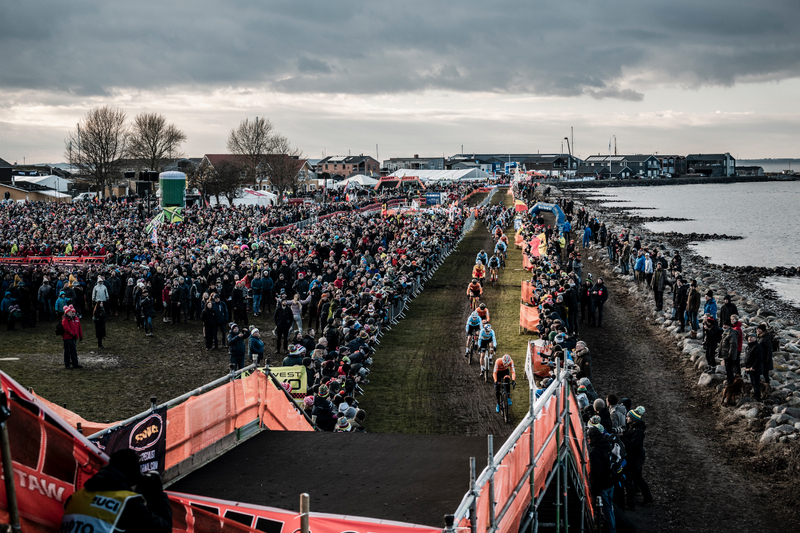 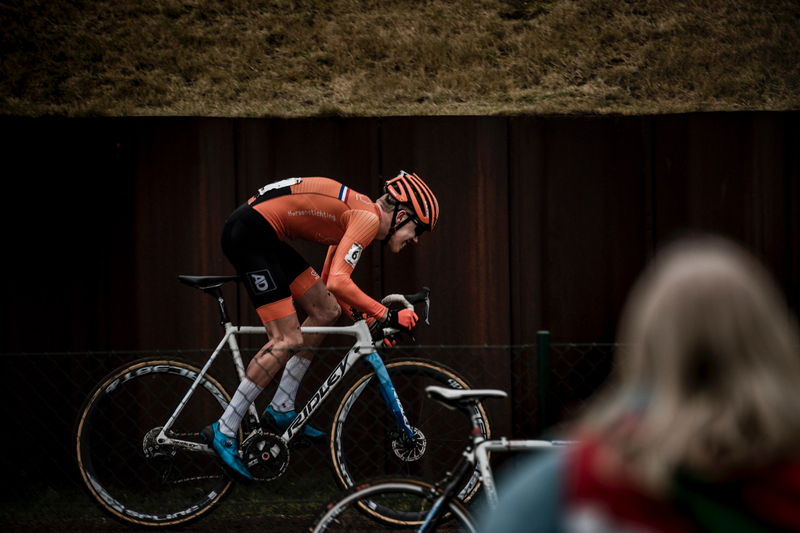 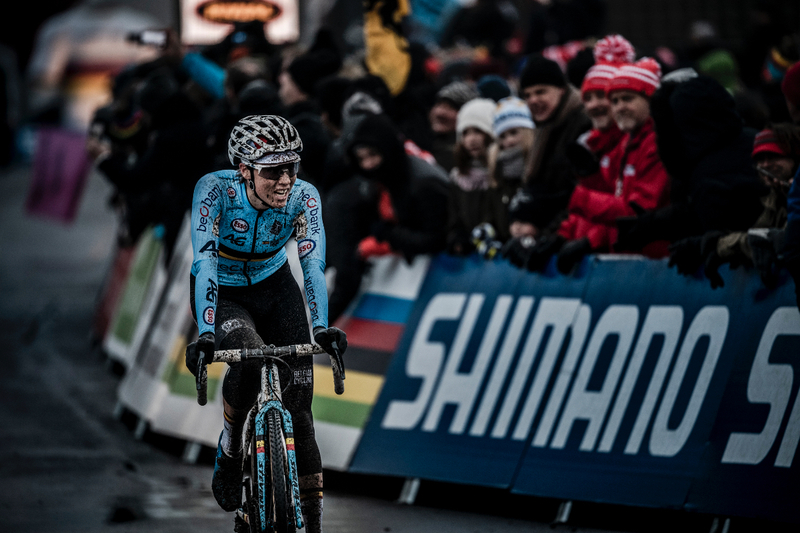 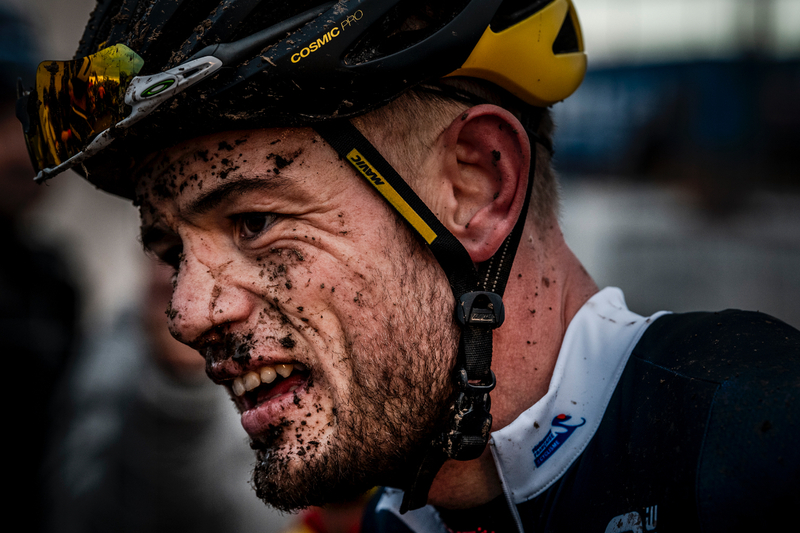 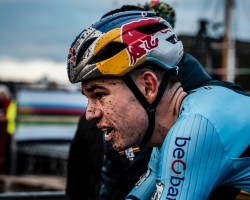 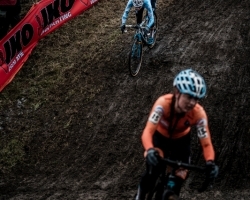 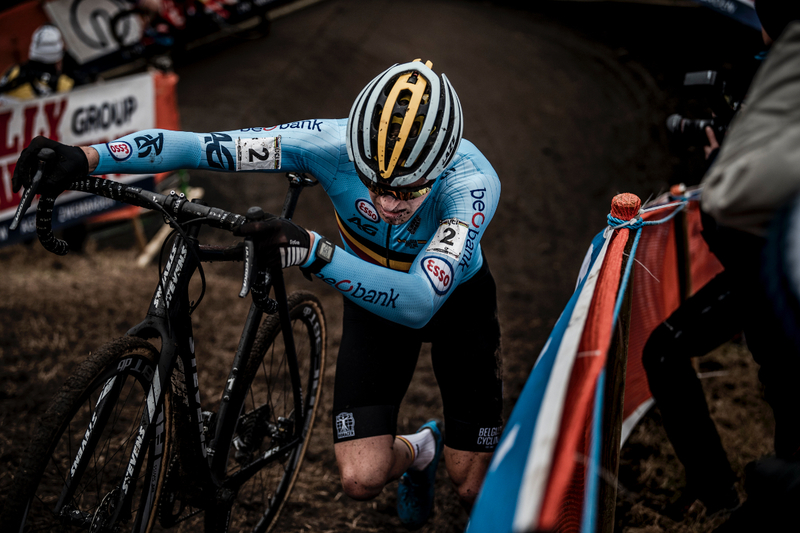 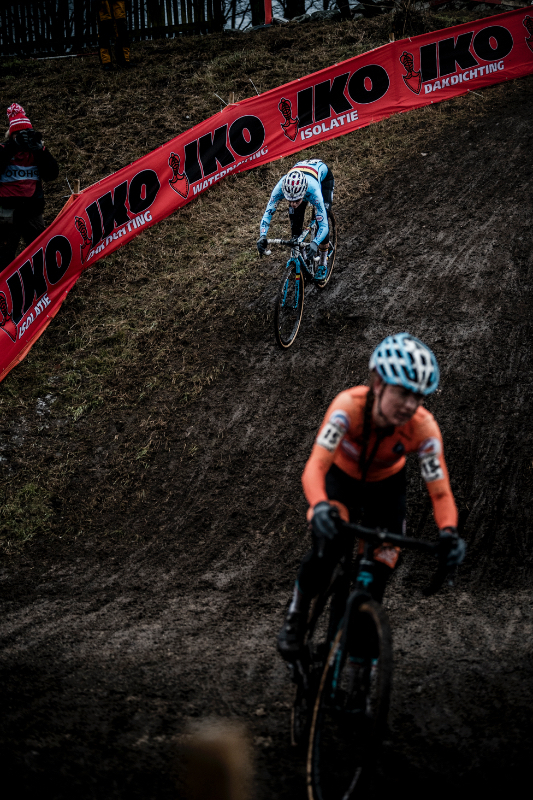 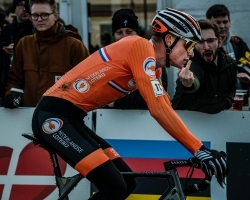 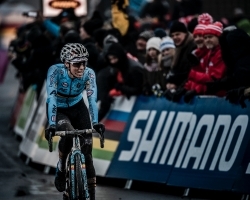 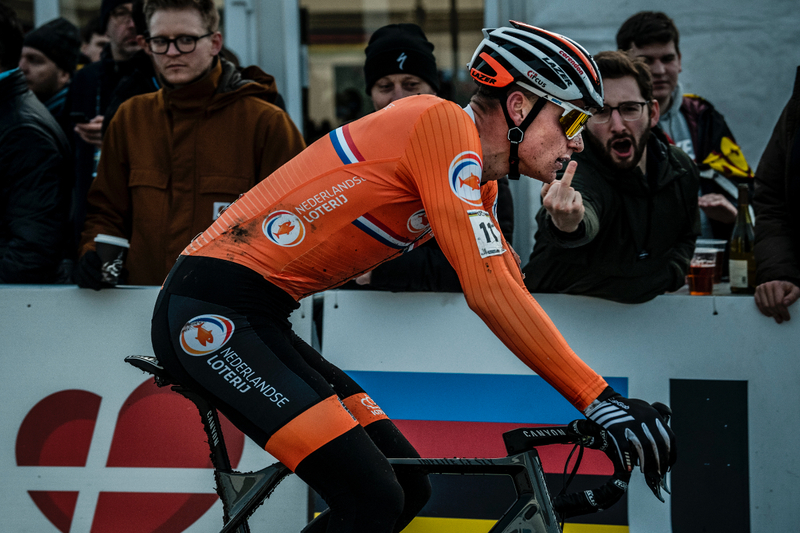 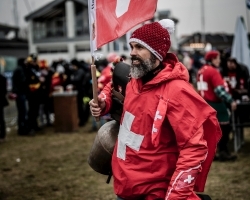 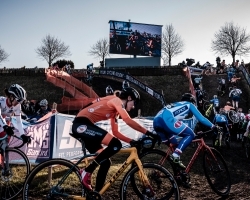 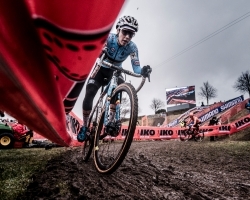 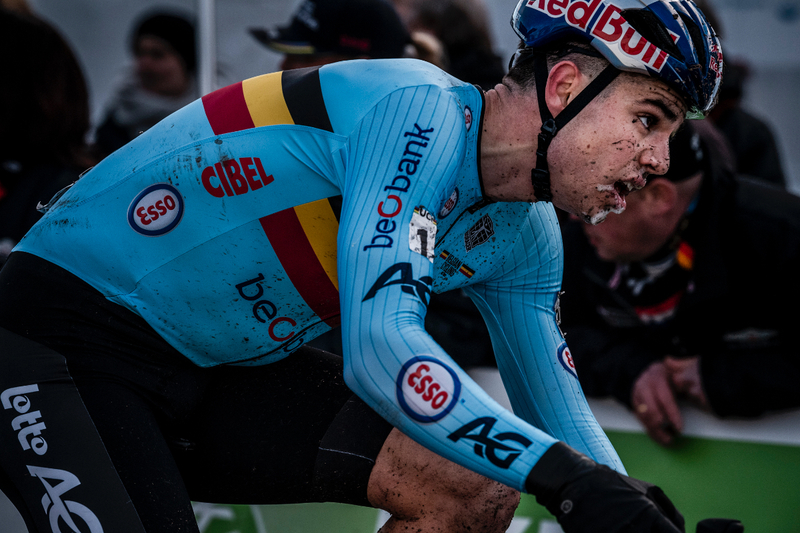 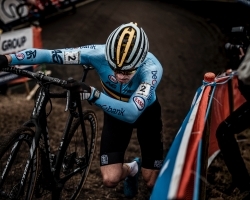 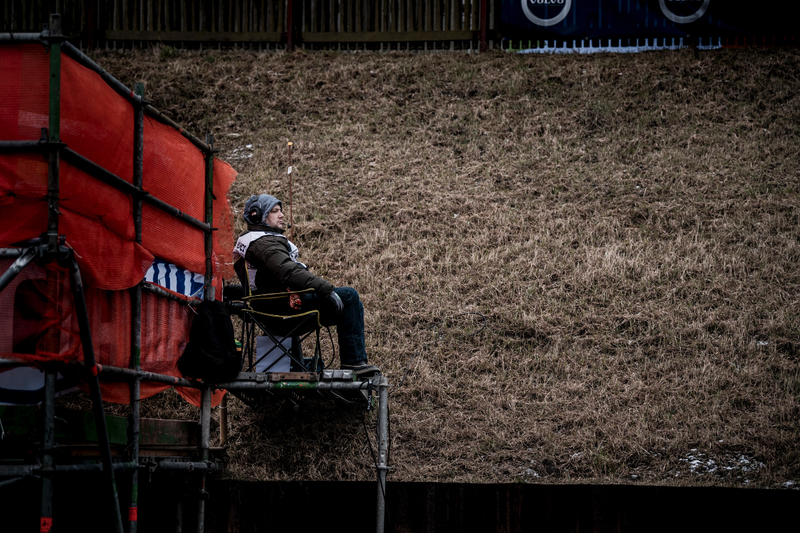 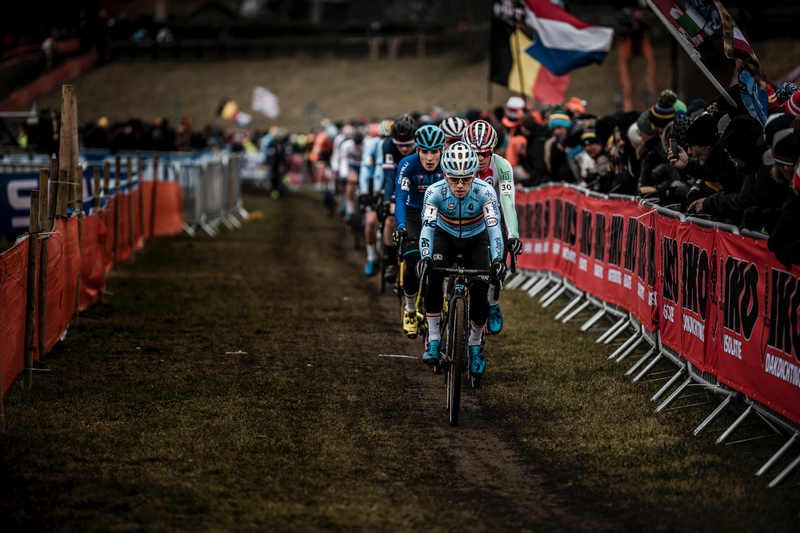 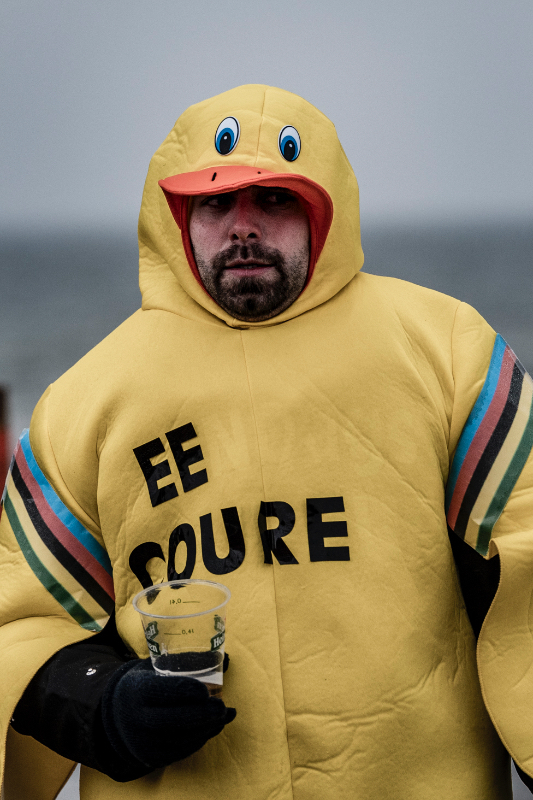 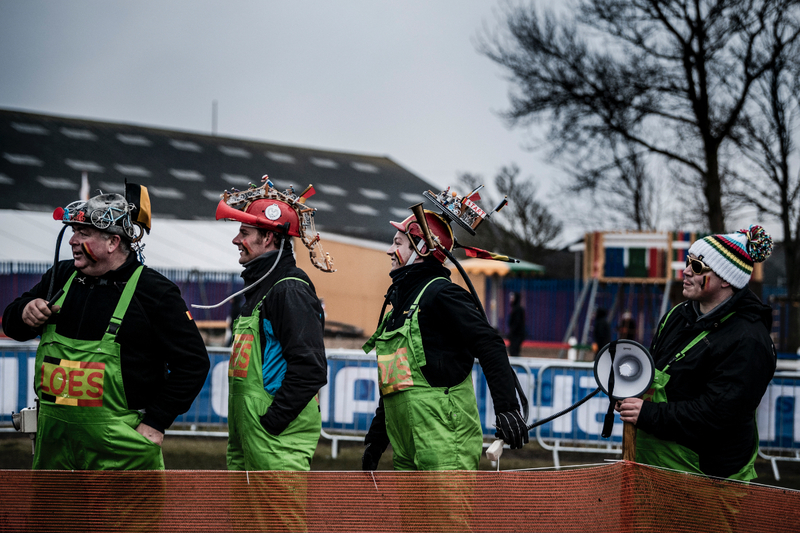 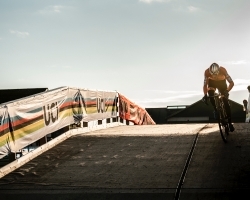 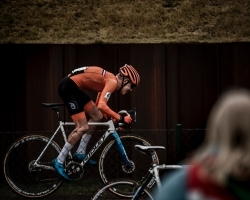 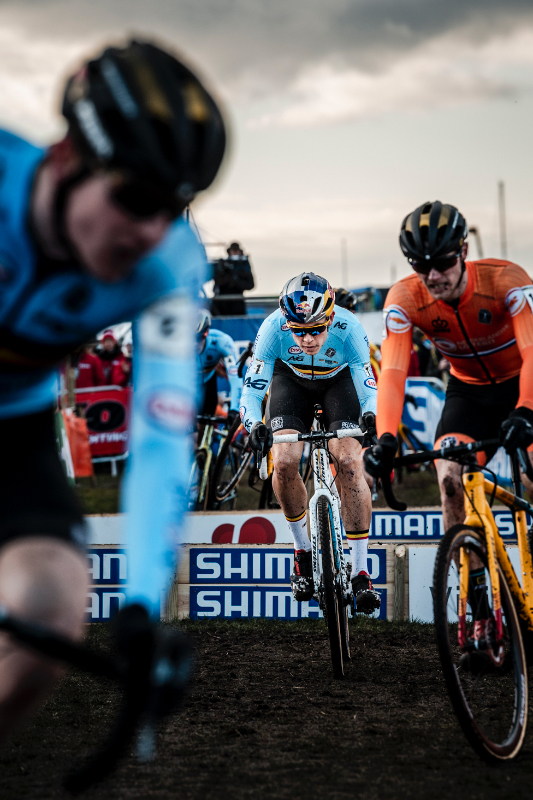 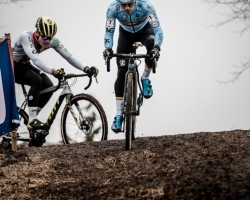 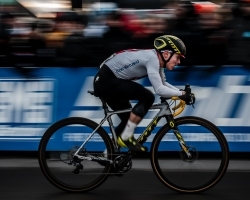 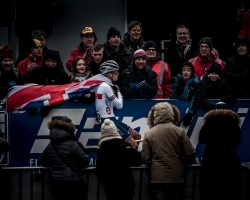 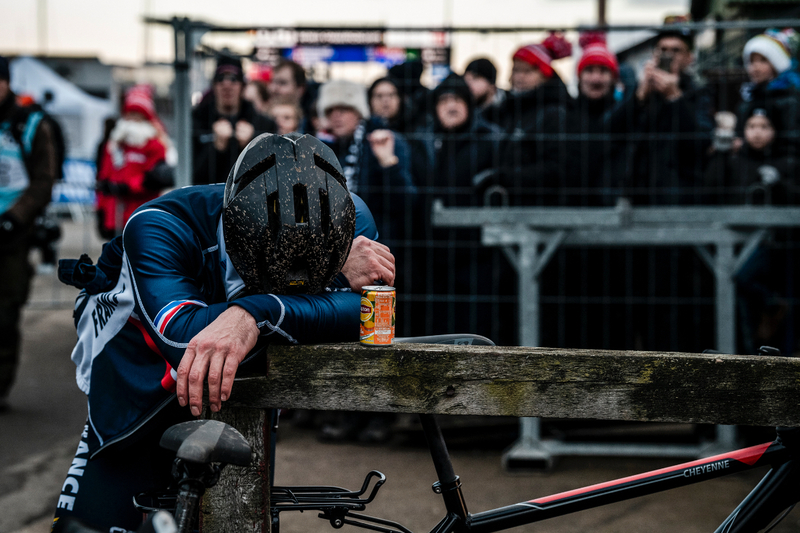 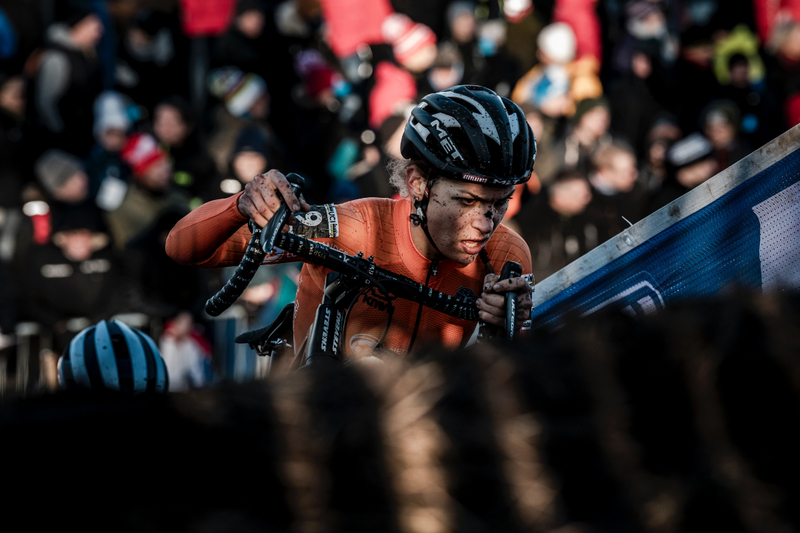 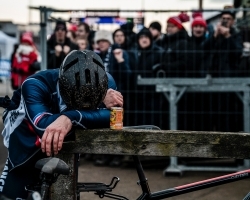 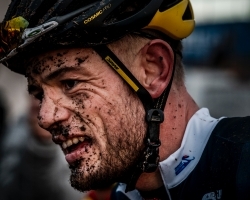 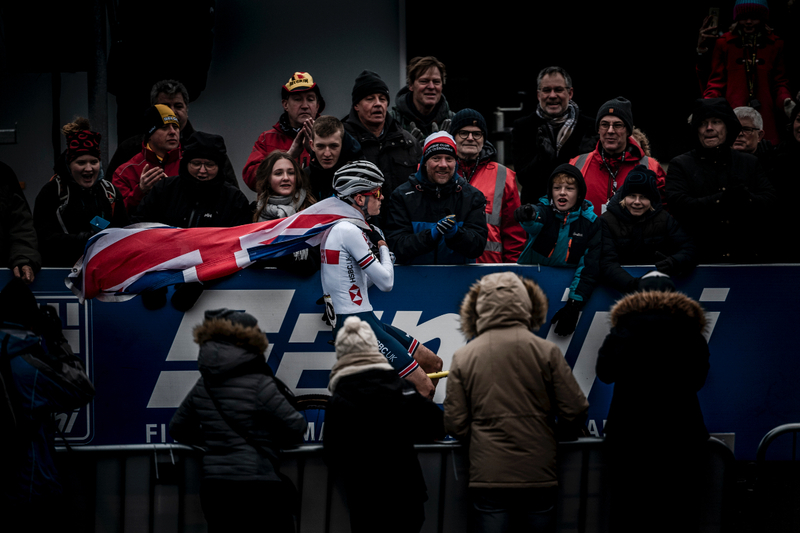 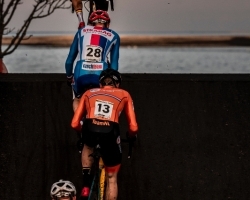 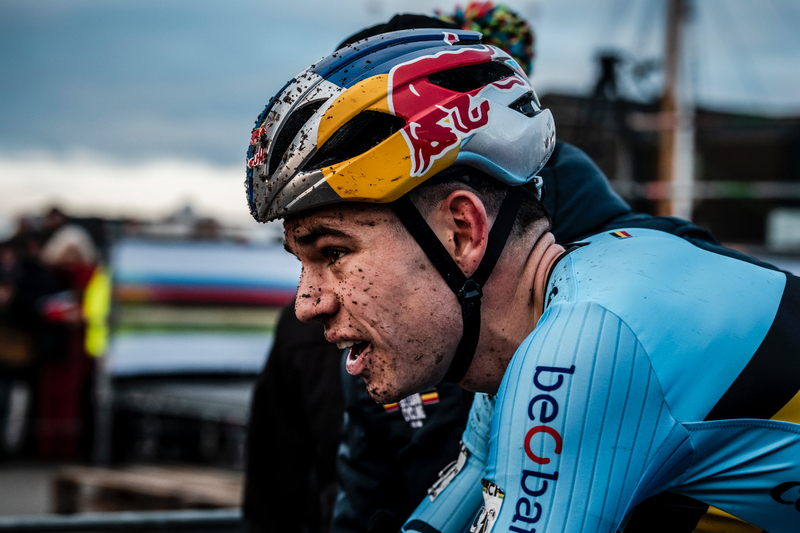 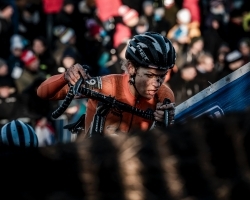 The 2019 UCI Cyclocross World Championships return to Denmark for the first time since 1998 with the world’s best cyclocross racers vying for rainbow from Saturday 2nd to Sunday 3rd February 2019. 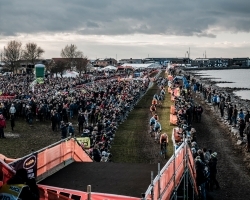 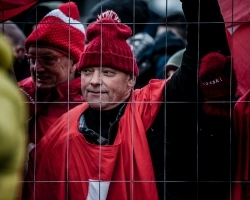 The host destination will be the small marina town of Bogense located on Denmark’s third largest island, Funen. 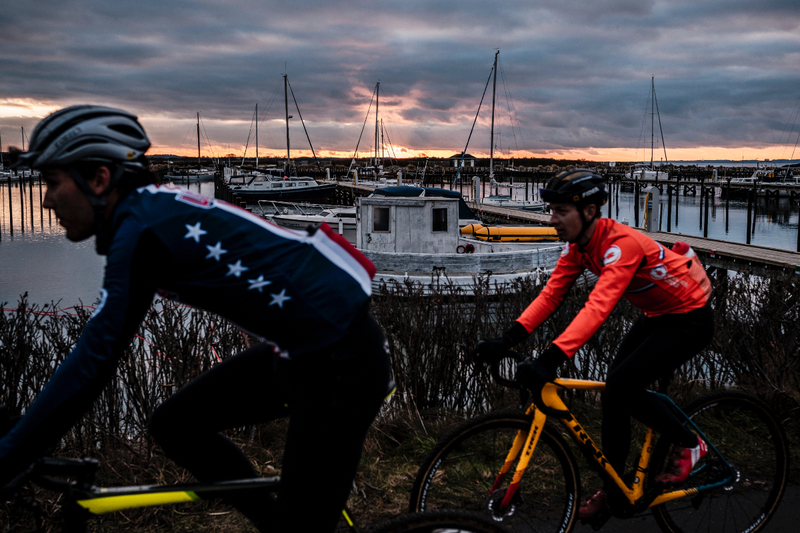 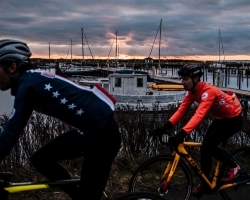 Best known for its quaint marina, the town is also known as a hub for cyclocross having hosted World Cup rounds in previous years. 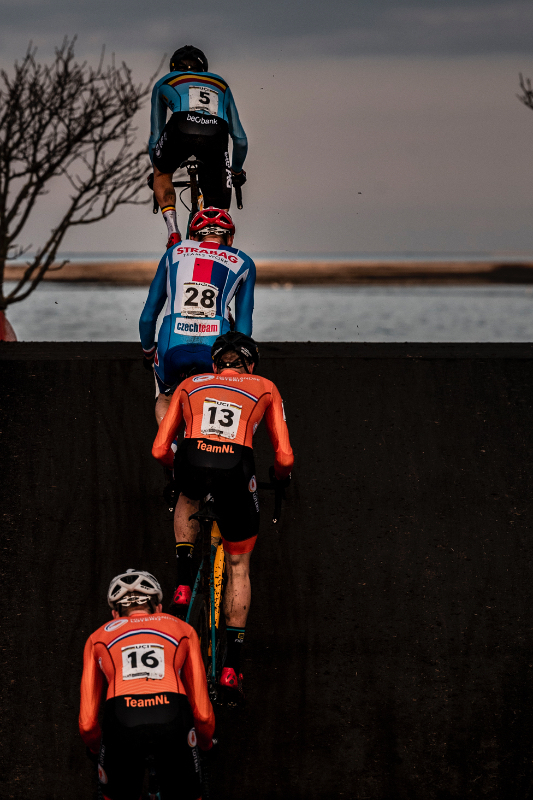 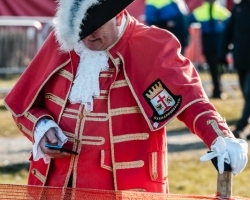 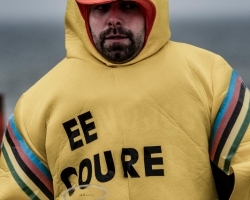 A race that is traditionally fast and technical, several areas on the course may be used as attack points including the long and windy coastal stretch and numerous steep pitches that could force a few riders into running rather than riding.